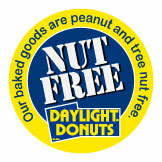 At Daylight Donuts in the Stonehenge Market, we are proud that all of our products prepared on site are peanut and tree nut free. We understand that there are a growing number of allergies as well. 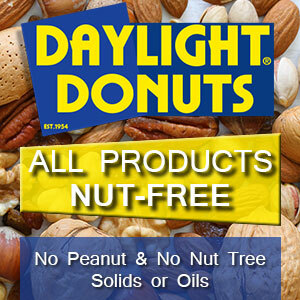 To better serve you, we have compiled ingredient information for many of our products. 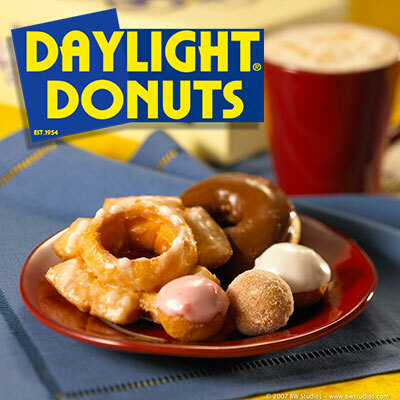 We will continue to update this page with new ingredient information as we receive it.